Odds are when you think of Las Vegas you think of the lights, gambling, casinos, shows, and buffets. While these are all great and pleasing, Las Vegas offers many hikes and views away from the Strip. The secret hikes below are pristine and definitely worth a side trip! You’ll find some spectacular views of Las Vegas without all the noise and traffic pollution. If you’re going to visit, make sure you bring enough sunscreen, a good pair of hiking boots, towels and swimsuit. All of these sites are relatively close and make for great afternoon excursions. Most of these sites are open most of the year but remember you are in the desert so bring plenty of water and as always, let friends and family know you’re going hiking! 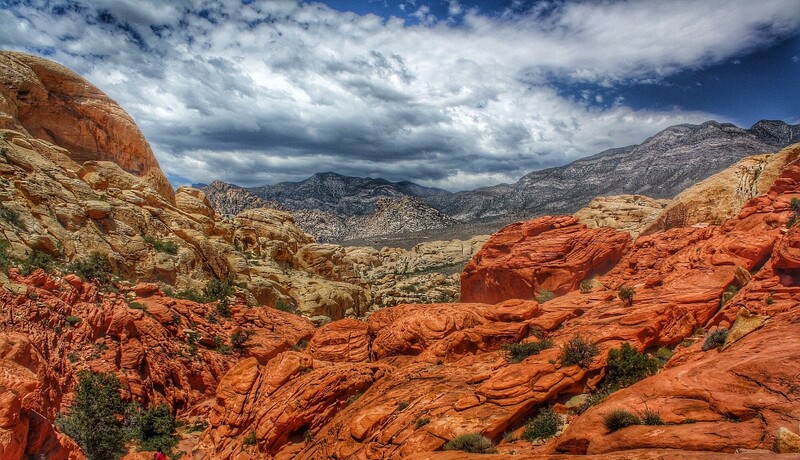 Deep within the Red Rock Canyon lies a peak that is known for their astounding views. Often referred to as the “Crowned Jewel” of hikes in Nevada, the Black Velvet Peak takes around 6-8 hours to get to and the peak summit is 6,234 feet tall. Get there early though as the Canyon does not allow for overnight camping. You can get an early start as there are no time restrictions. Driving directions can be found here. This mountain can be climbed at any time of the year. The peak offers an amazing view of the eastern boundary of the Las Vegas valley. At the top you have access to 360 degree view including downtown Las Vegas, east to west streets and the Bonanza. The peak is 1500′ to 2000′ high and the hike is quite rocky. At the top there are radio installations for the Metro Police and radio repeaters. Other points of interest include the view of Lake Mead. This hike is located just outside of the Las Vegas city outskirts in a small town called Overton. The highlight of this hike is the volcanic rock and ash which creates colors of rock that look quite exotic. 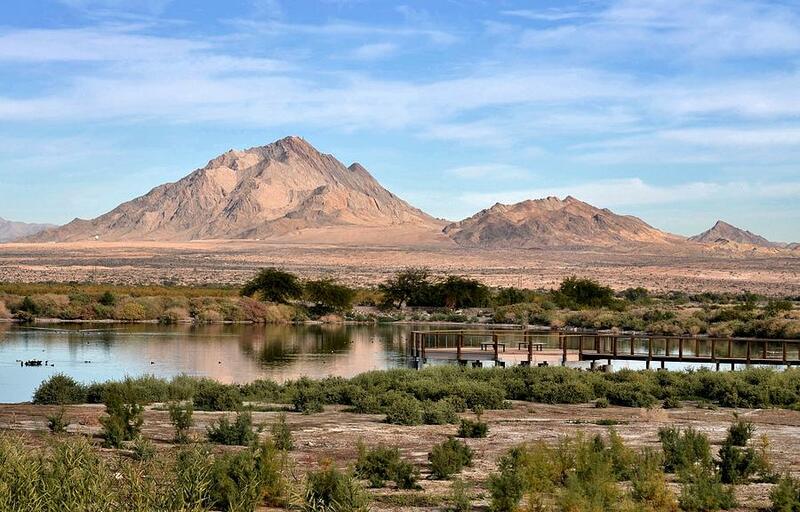 After the hike you will end up in Lake Mead where you can enjoy some swimming or picnics on the side.